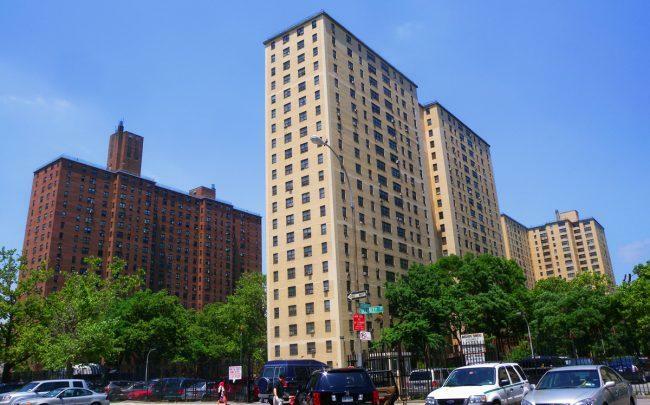 The city has reached a deal to keep Masaryk Towers, a Lower East Side co-op with more than 1,000 units, affordable and in the Mitchell-Lama program. The deal involves offering co-op shareholders a low-interest mortgage in exchange for affordability restrictions like caps on buyer income and limits to how much sellers can profit, according to Crain’s. The Housing Development Corporation provided almost $45 million to finance the deal, which still needs to be finalized.